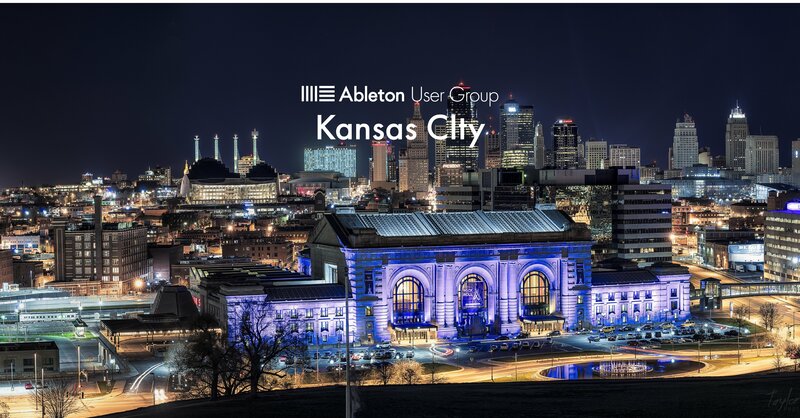 The Kansas City Ableton User Group is a community of electronic music producers, DJs, VJs, and musicians from different backgrounds and genres. Our goal is to bring creatives together to develop connections, push each other to grow and learn essential skills. We also want to leverage our amazing community to help introduce new opportunities and to provide a supportive community for all artists. Join our community of Ableton Live users who help share ideas and inspire artistic workflow. Our meet-ups will include visits from Ableton Live Certified Trainers, Tutorials, Workshops, Soundchecks to share your music for feedback and more. Be sure to join our Facebook group to learn about our next meet-up.